Started over 13 years ago, Motaspray is now one of the leading car repair centres in South Wales, specialising in removing dents, repairing, spray painting / complete respraying cars for customers throughout the Blaenau Gwent area. 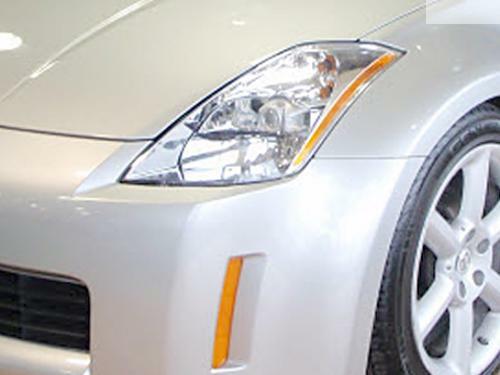 Motaspray is a registered centre for car repairs with all the major insurance companies. 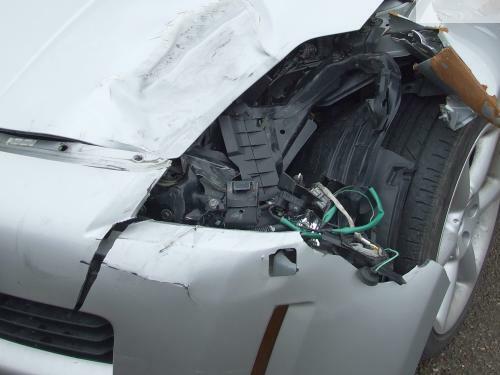 We can handle all the details for your car repair payable by the insurance company. All we need is the insurance company fax number and the claim number. 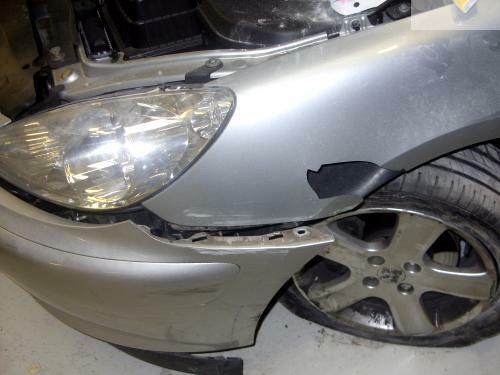 Follow this link for more details of car repair under insurance. Motaspray also repairs cars at its Gwent Sprayshop for private customers. 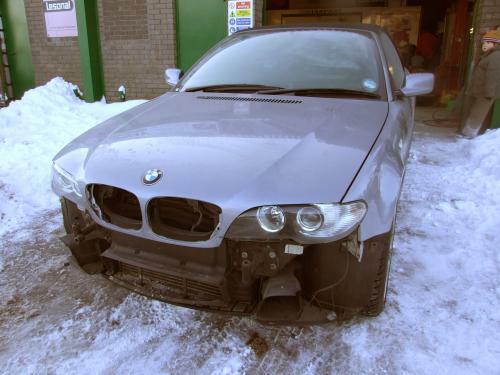 Whether you have had a minor collision, you want a custom respray or you are restoring a vintage car or motorcycle, why not call in at our car repair centre near Blaina Blaenau Gwent for an informal chat to discuss your car repair. Follow this link for more details on car repairs for private customers. 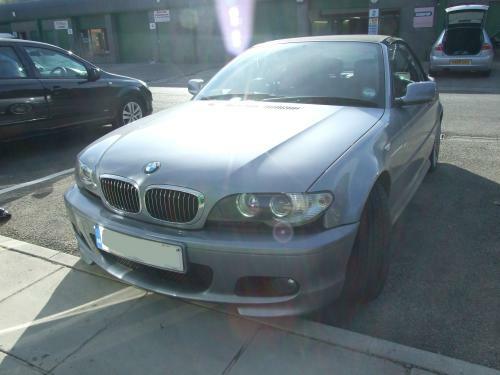 Equipped with the latest plastic welding equipment to repair plastic car bumpers in Blaenau Gwent and the South Wales valleys Motaspray can usually repair and respray your car bumper while it is on the car so keeping the cost down and certainly cheaper then replacing the platic bumper. 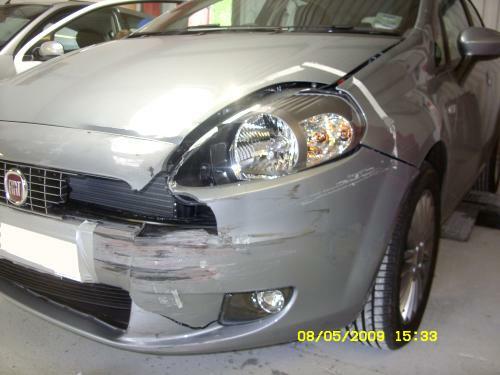 Follow this link for more details on car plastic bumper repair. 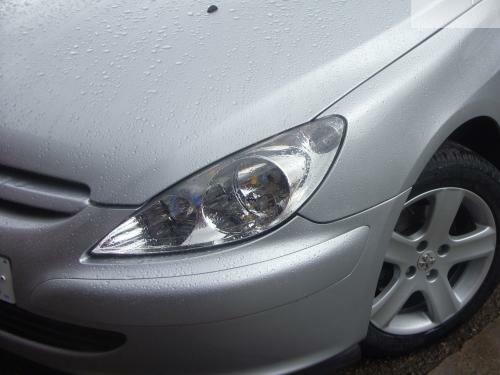 Motaspray have the skills and equipment for allow wheel refurbishment / repair in Gwent South Wales and at considerable savings with an average alloy wheel acid cleaned, repaired and repainted for £70 to £80. 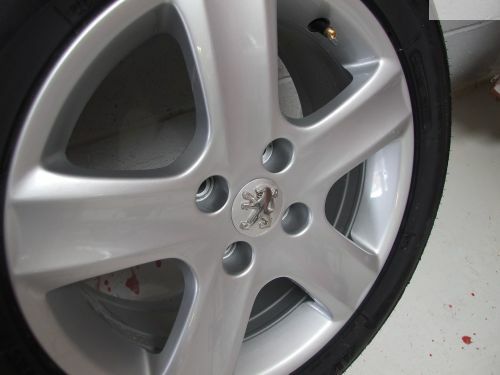 We offer customers a discount if all 4 / 5 alloy wheels are refurbished. 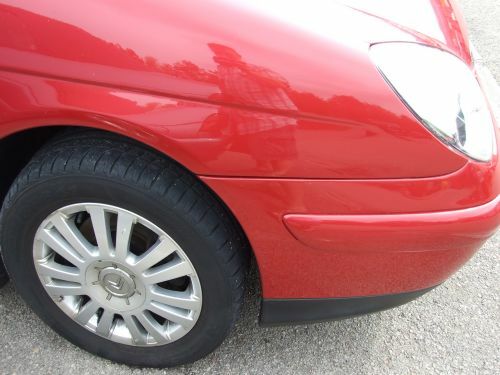 Follow this link for more details on car alloy wheel repair. 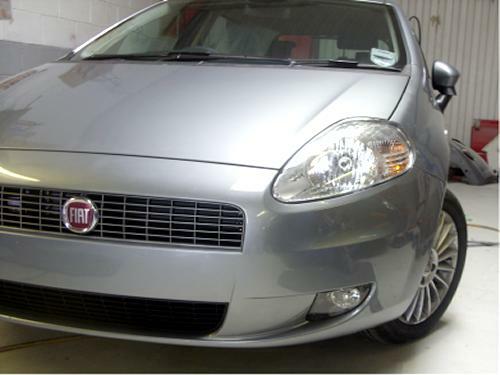 Following a body repair why not have the inside also cleaned professionally and restoreyour vehicle to new condition! Follow this link for more details on car valeting. Motaspray can collect, repair and deliver your car back to you within a 5 mile radius of our car repair centre near Abertillery in Blaenau Gwent. Follow this link for more details on collect and return.